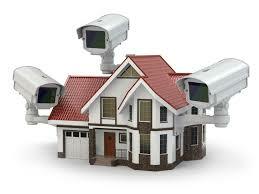 Our Surveillance systems are easy to use. We pre-program them and show you how to use them. 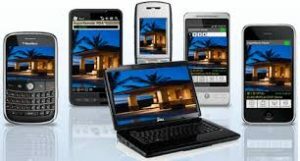 They record day and night and also when they sense motion they send a high-resolution snapshot to a free lifetime email account that we set up for you and or send to your mobile smart phone. We aren’t talking about one of those low resolution snapshots you see on the news, we’re talking HD and beyond. People ask me all the time, “Does resolution make a huge difference?” Yes, it can make a huge difference when you are identifying a face or a license plate or the printing on someone’s jacket. The more pixels we cram into every frame or snapshot is important in determining identity. Here is a picture representing the difference in visual quality and it also contains a pixel breakdown to show you why more is better. Obviously the picture above is a professional set of photographs with $5,000 camera lenses. Security cameras do not use that grade of lenses and do not have perfect lighting. There are some surveillance cameras that are better than others. We will offer you a choice of those different options in a way that makes sense. 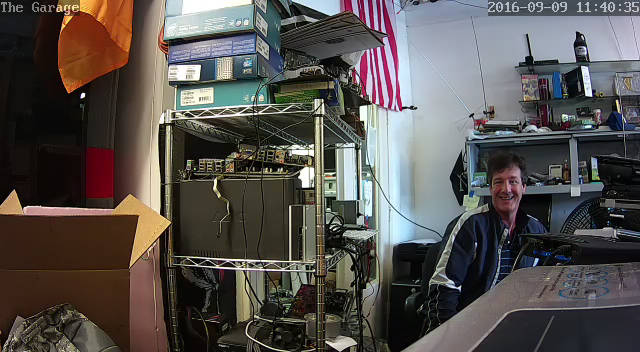 We will show you the differences in quality right from the surveillance cameras themselves. Here is a picture from the lowest grade camera that we offer. There is no special lighting, no filters, enhancements. This is a picture that they rate at HD surveillance quality. See that happy guy, that’s me.